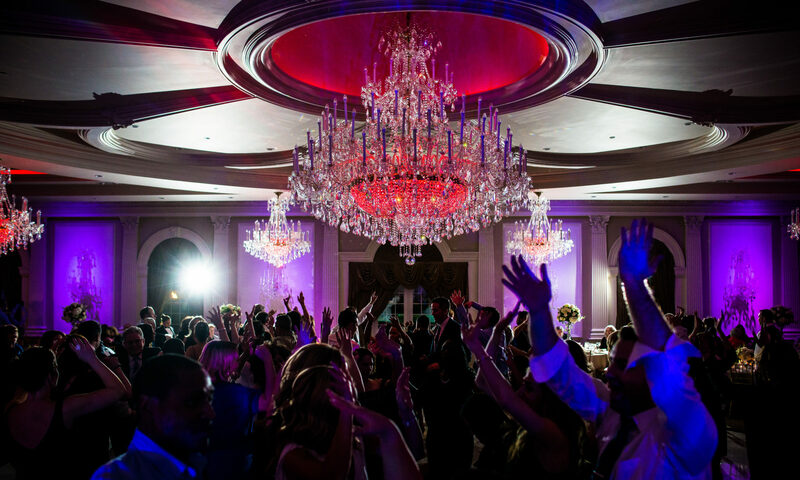 At DJs @ Work we have one simple mission: to do everything we can to make your event as stress-free, fun, and successful as possible. We know that entertainment is one of the most important factors of a great party and we strive to provide the best of the best for you. . . . as long as you’re happy, we’re happy.